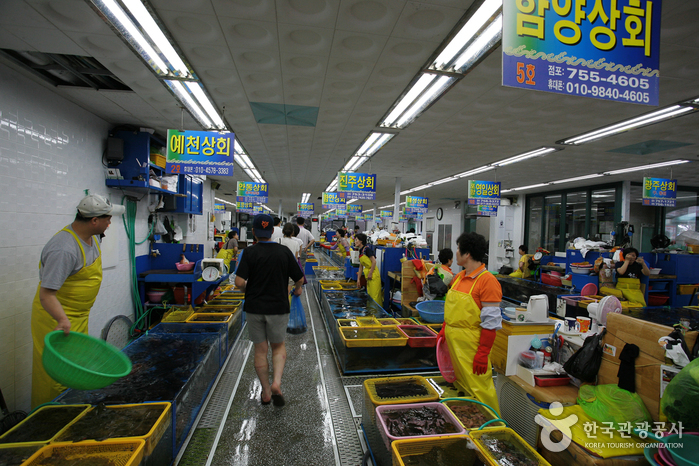 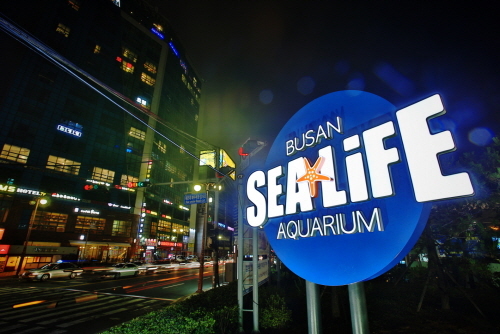 The Busan Aquarium contains over 250 different species of fish, algae, reptiles, and amphibians for total of over 10,000. 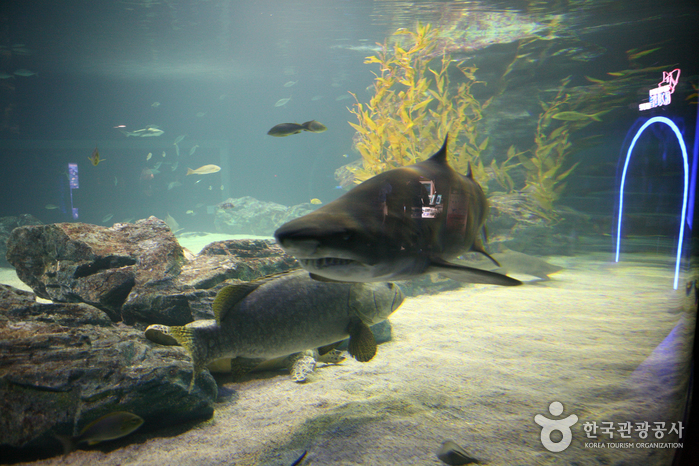 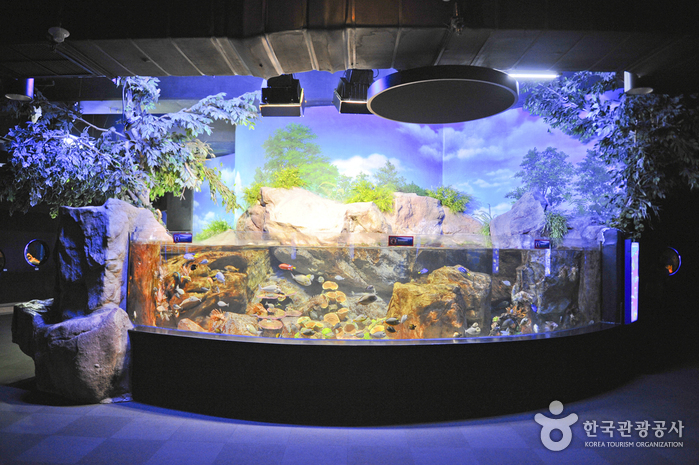 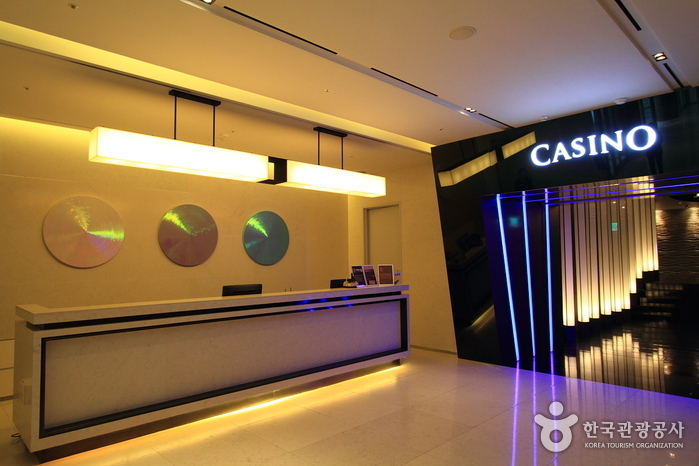 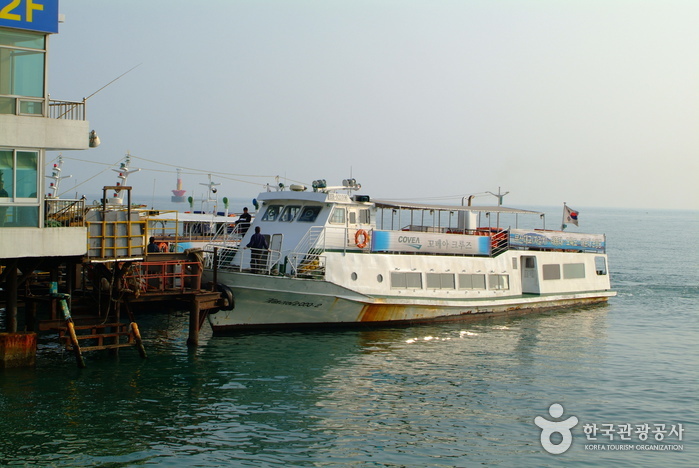 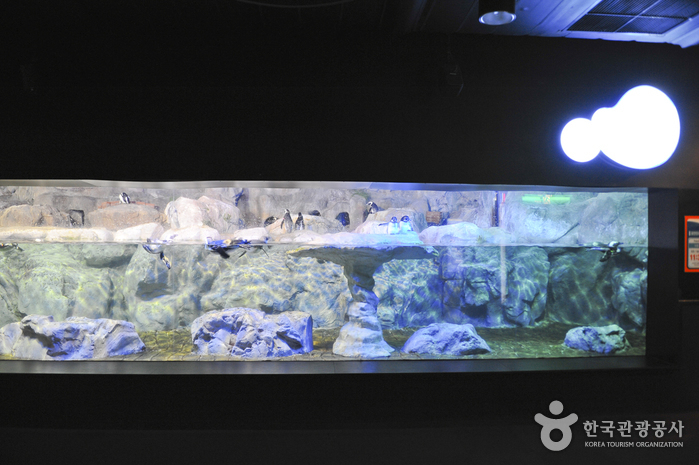 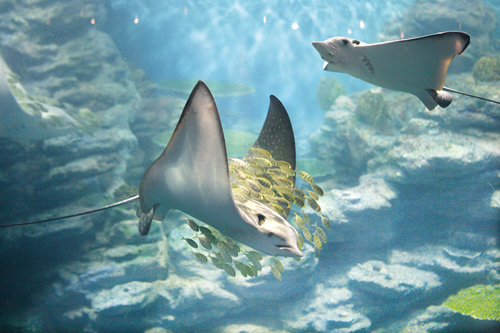 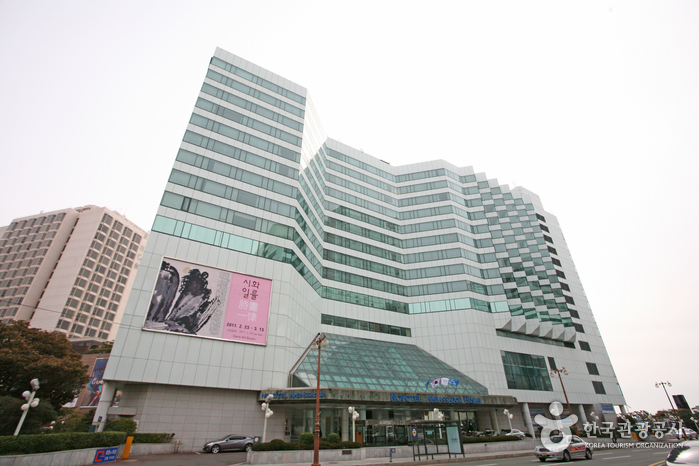 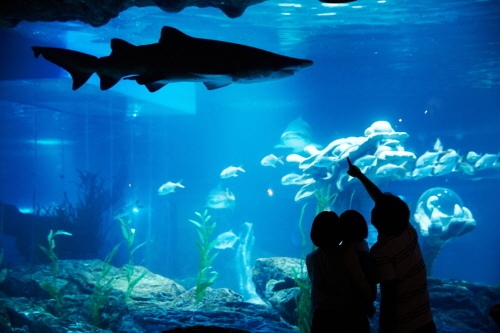 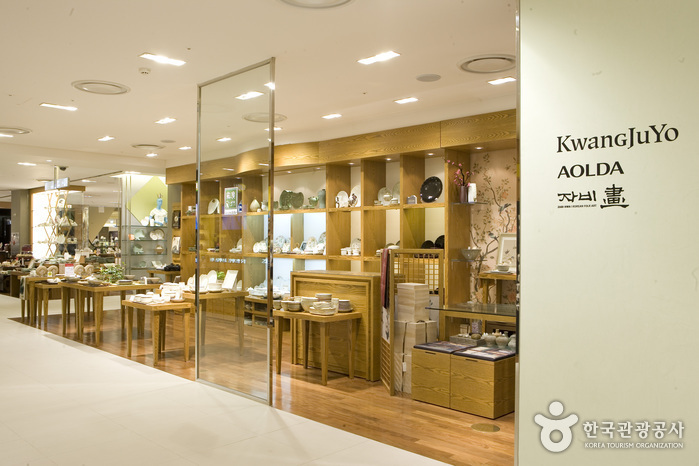 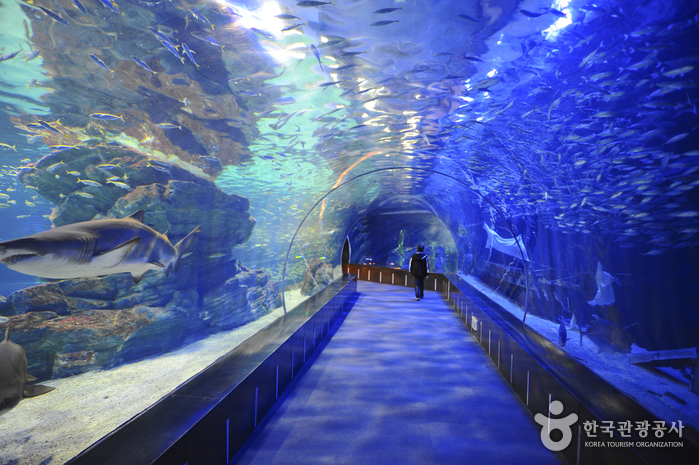 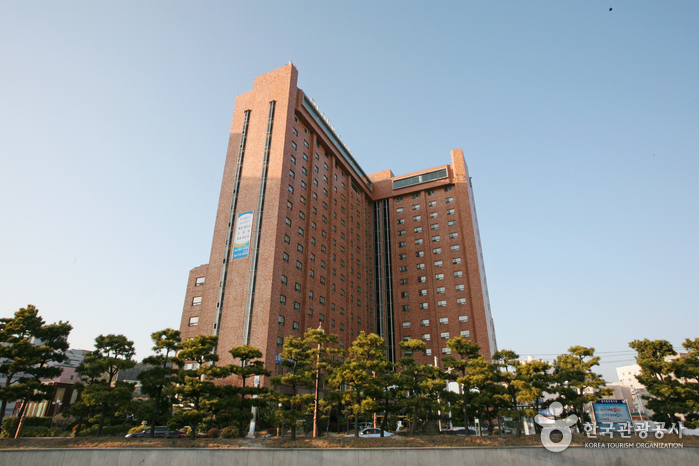 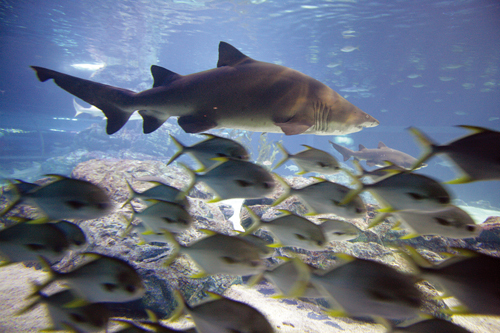 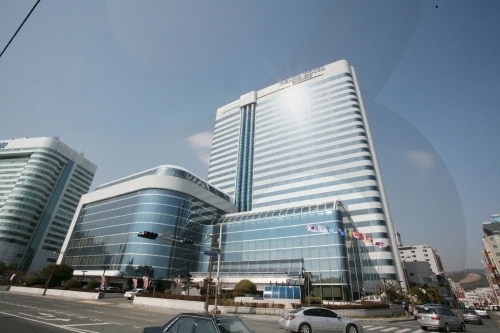 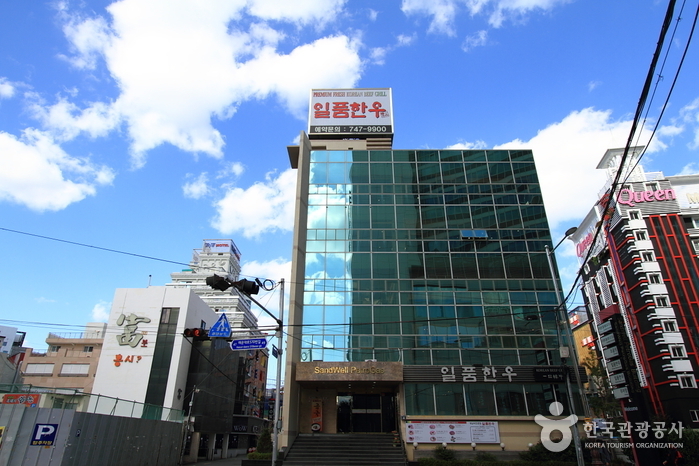 This state-of-the-art facility is one of Korea’s top aquariums. 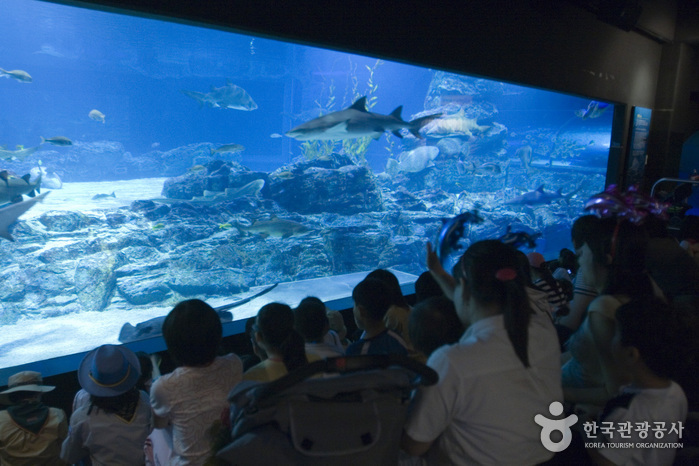 The aquarium covers an area of 36,000 m2 and is spread over 3 underground levels with different sections divided into special themes. 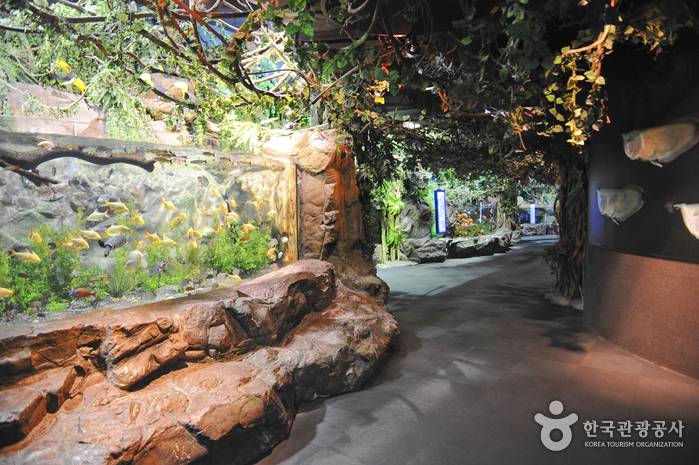 The tunnel experience resembles a walk along the ocean floor with various sea creatures swimming above, serving as a popular attraction within the aquarium sure to amaze visitors. 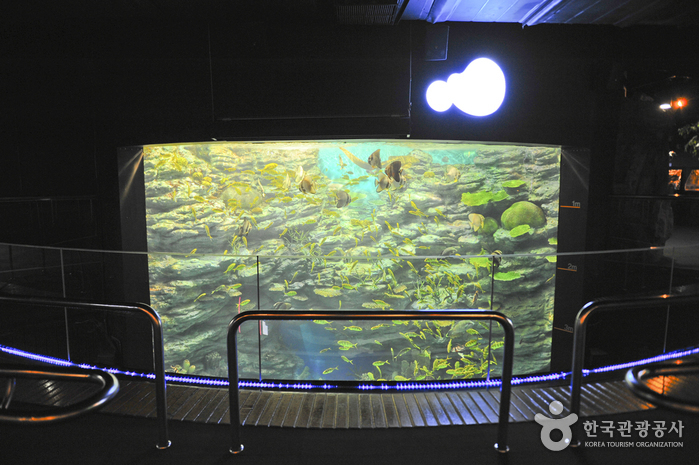 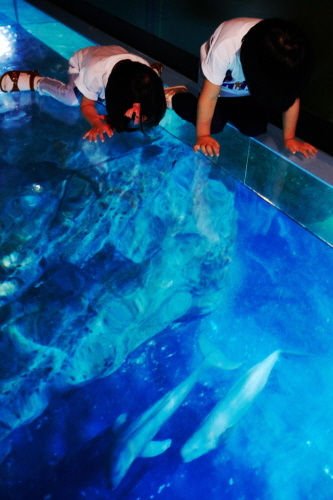 The simulator also stimulates the imagination and provides a unique feeling of life on the ocean floor. 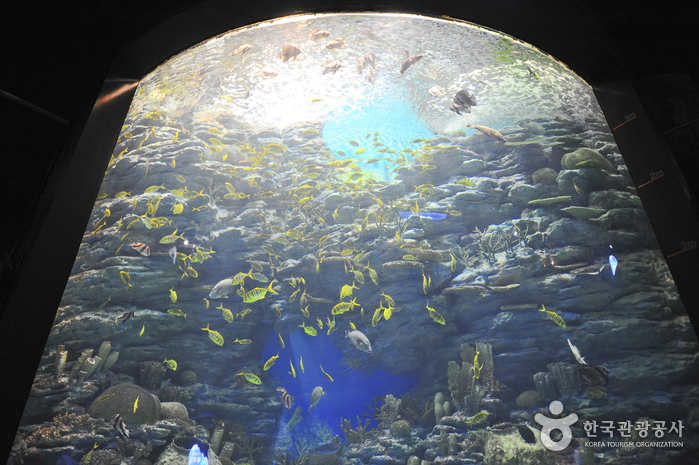 Glass Bottom Boat above the sharks, Shark Dive, 3D Rider, etc. 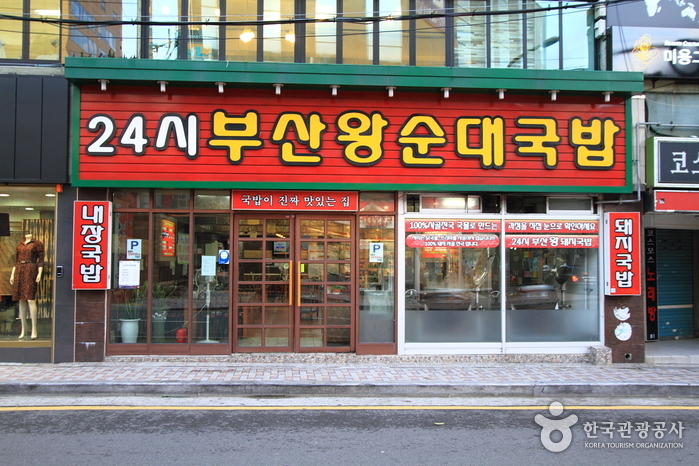 * Group discounts: 20 people or more. 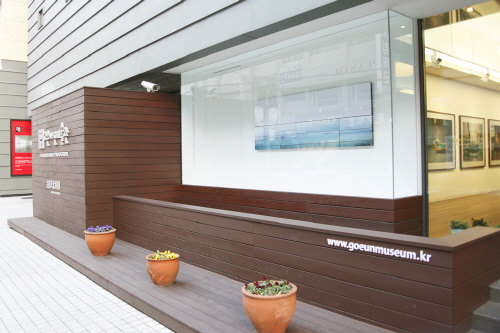 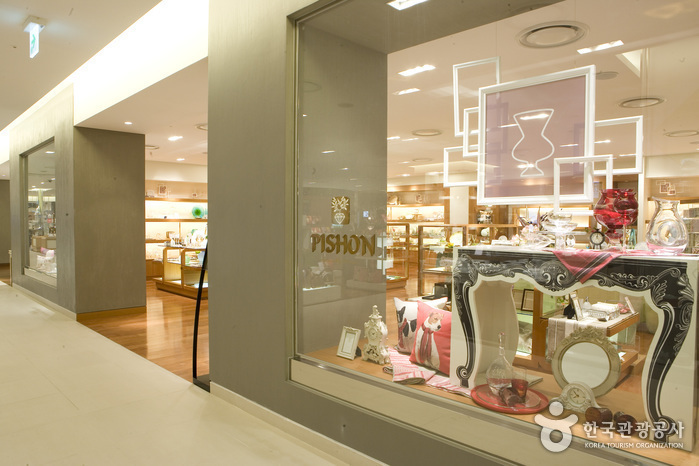 * Please visit the website for more information. 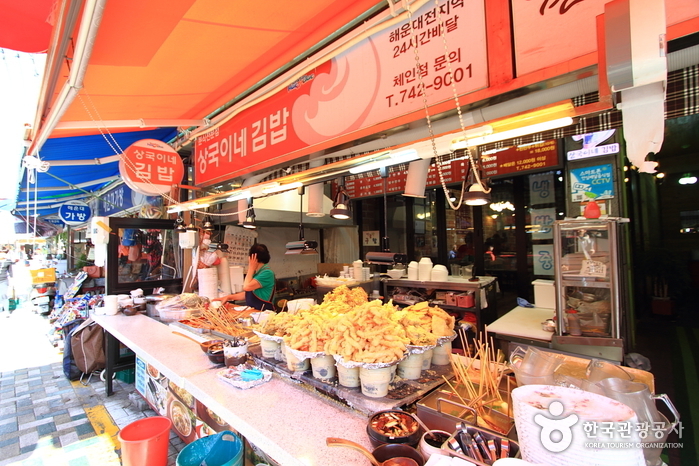 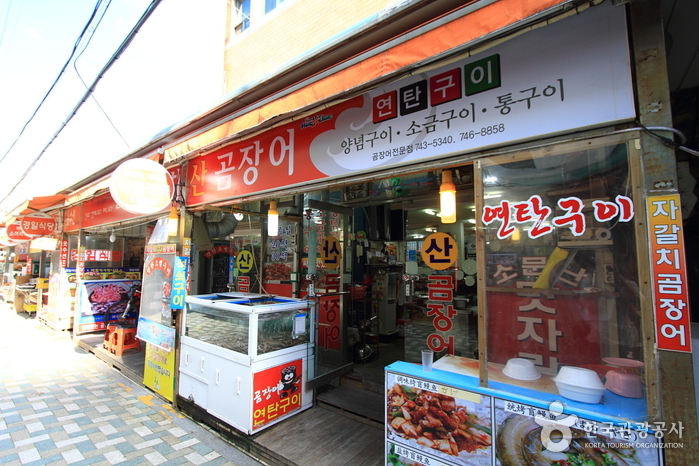 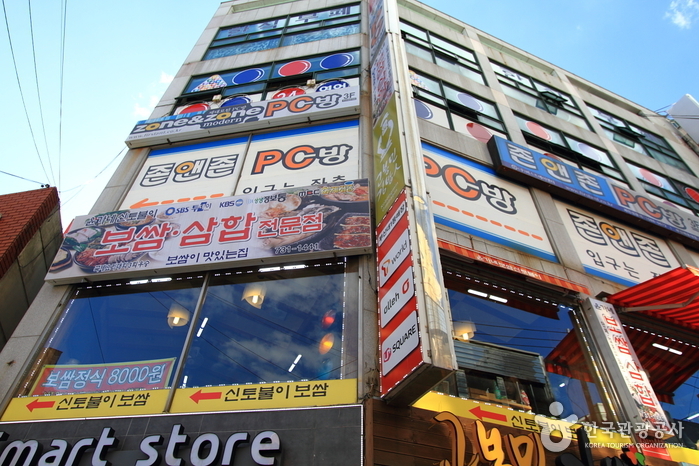 Located in Haeundae Market, Sanggukine presents tteokbokki made with chewy rice cakes and the taste of real fish balls. 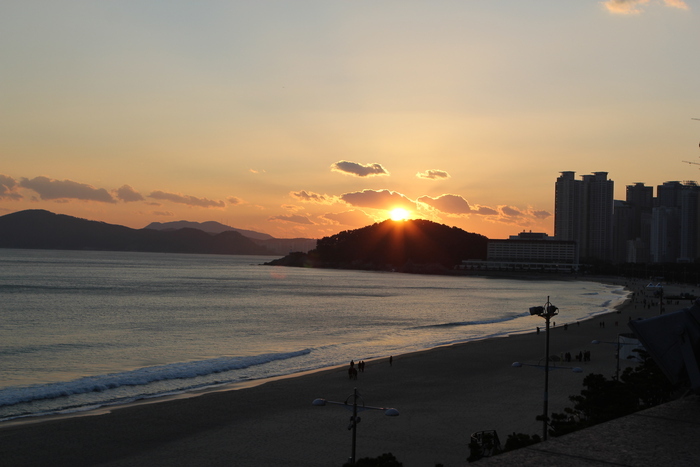 Haeundae Station (Busan Subway Line 2), Exit 5. 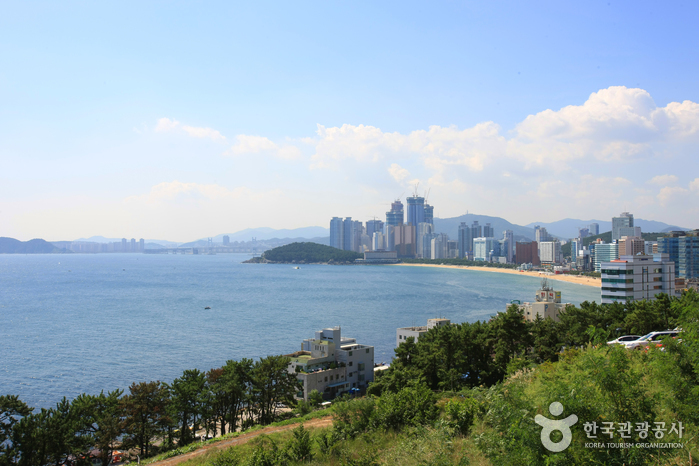 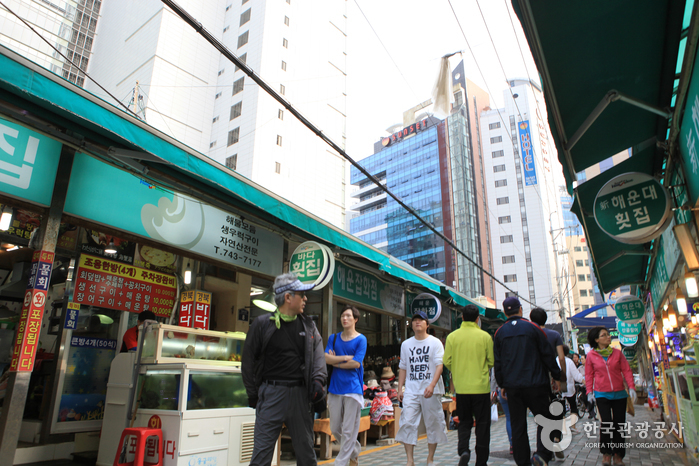 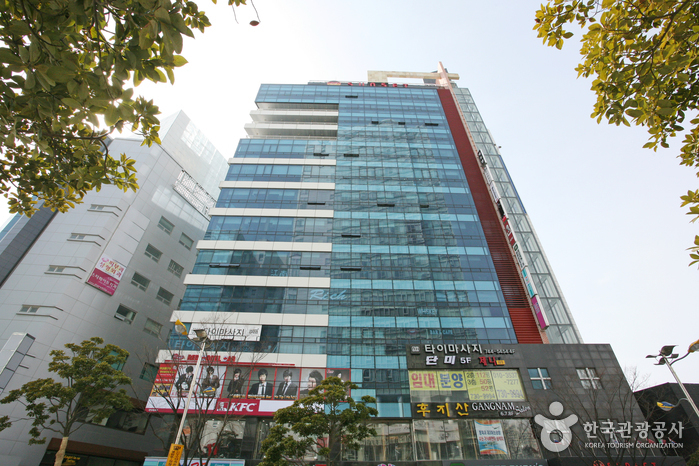 Walk 600m towards Haeundae Beach.